The Garden Guys talk about the latest products, tools, methods and topics, for "green" living along with special guests, great music and lots of laughs. 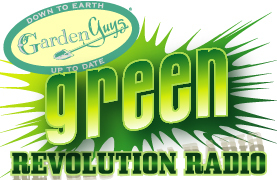 The Garden Guys Green Revolution Radio is the best ‘green’ show on stream, podcast and radio. Using the radio as the primary source of marketing, we are able to inform consumers why they should consider organic alternatives, how they should use these products, and where they can buy them. You don't need a radio to hear us! Simply click on “Internet Radio Show” on the Garden Guys website to see and hear the upcoming shows. Follow us! 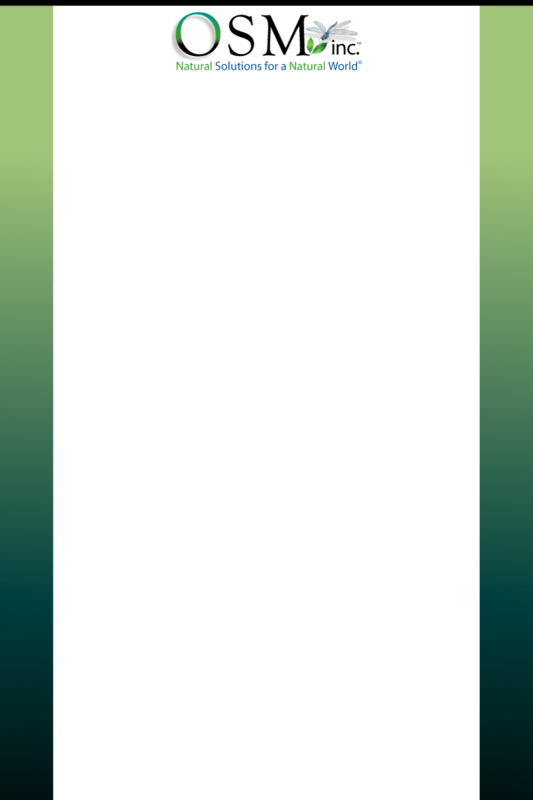 Click on the “follow” button under our logo in the player to keep up to date with show times and reminders. Never miss a show! You can also check out the "On Demand" episodes of past shows.